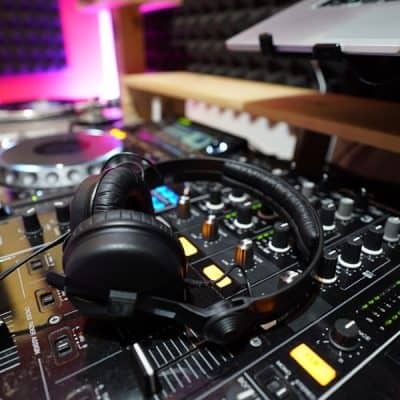 Move from practicing alone to performing at the club. 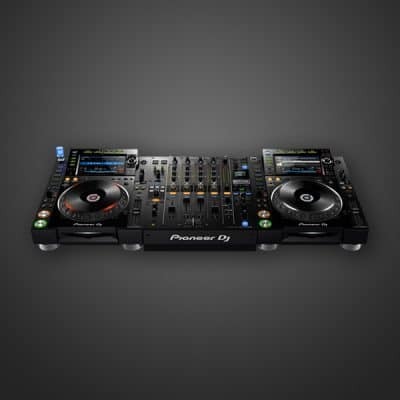 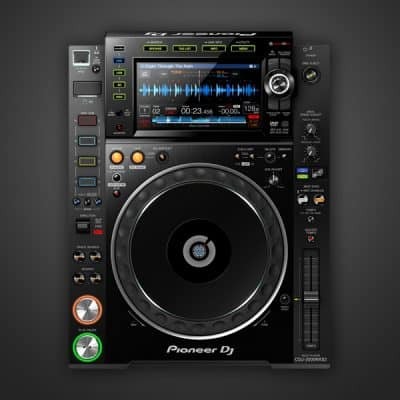 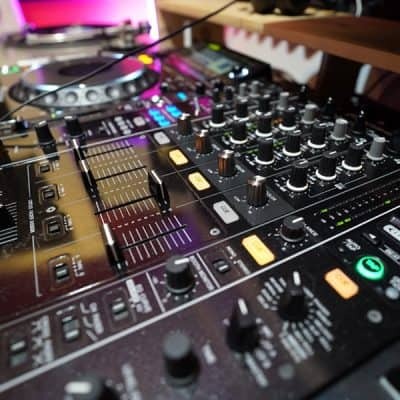 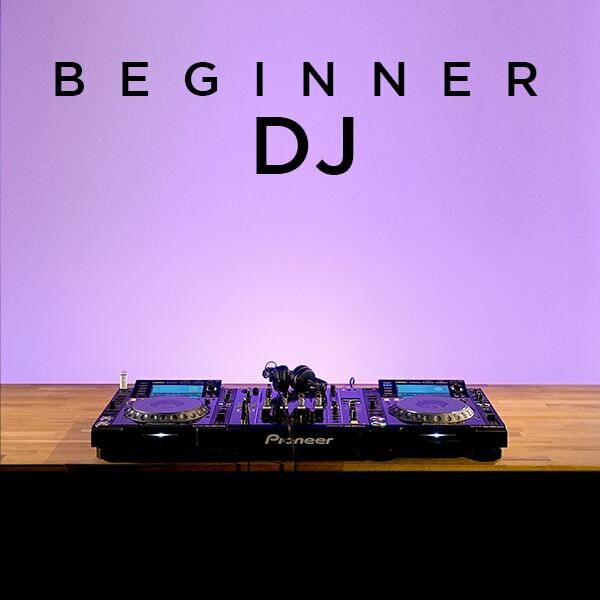 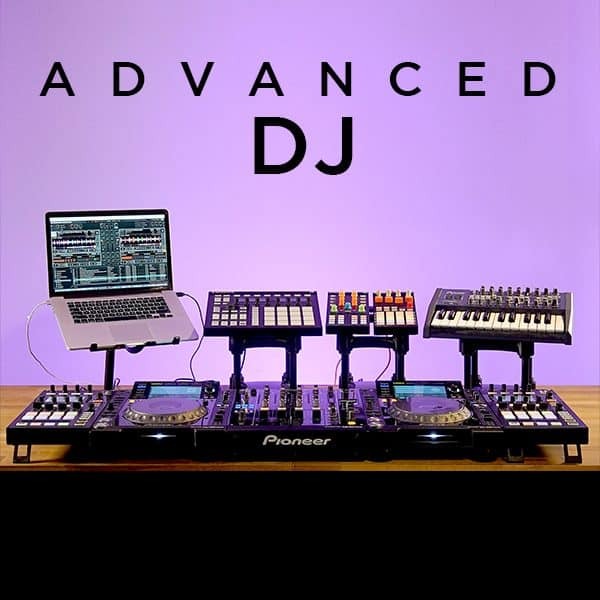 This Advanced DJ course focuses on professional level skills & experience. 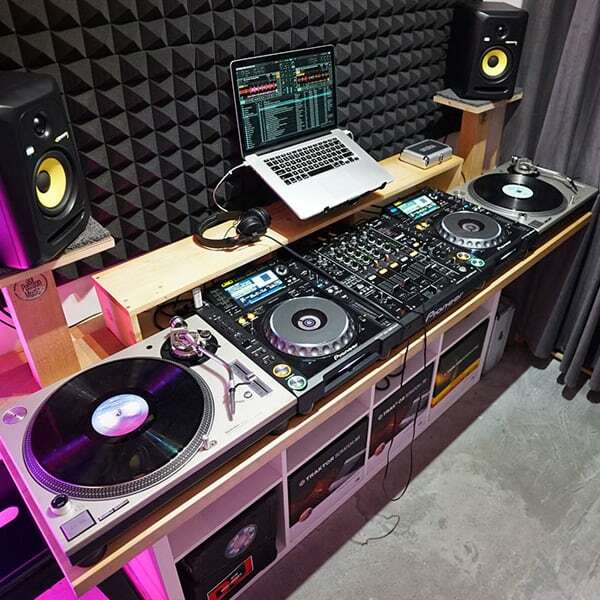 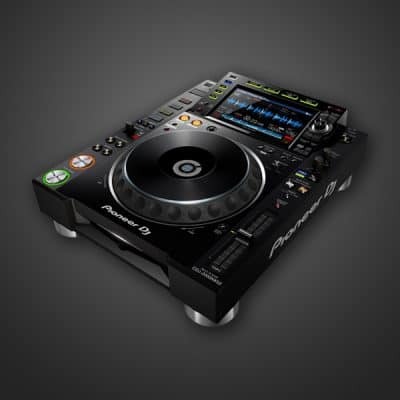 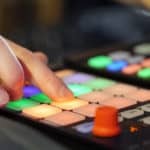 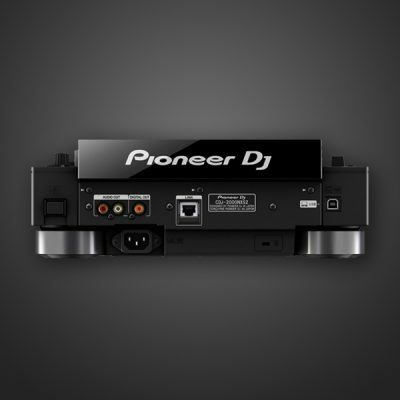 Preparing students for real world DJ situations including what it takes to make their DJ Sets stand out from the rest. Students are expected to be able to select, construct, & mix their own 1 hour set from their own music collection already as a pre-requisite. 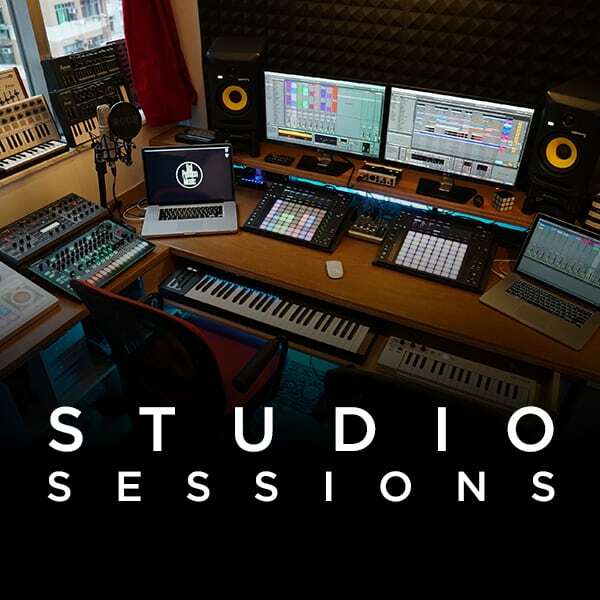 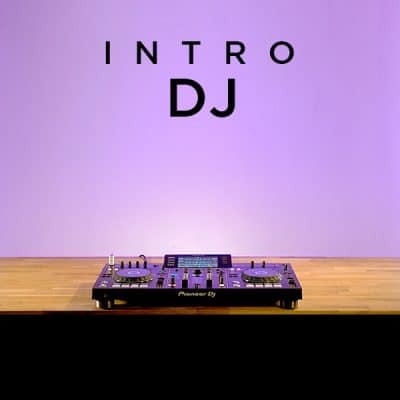 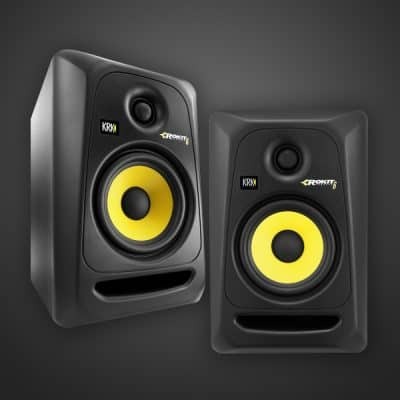 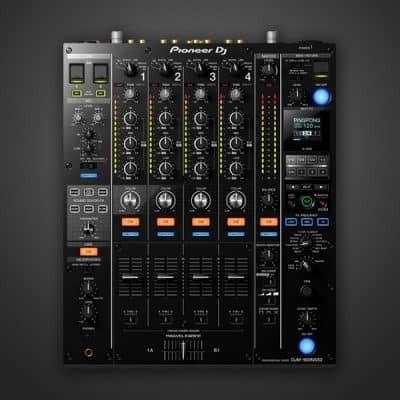 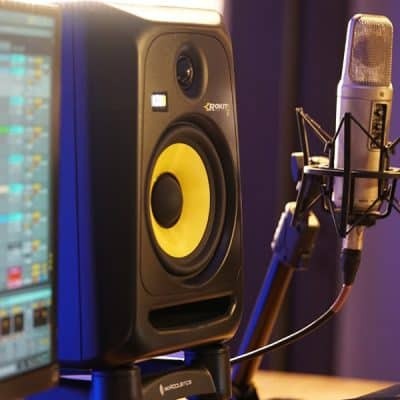 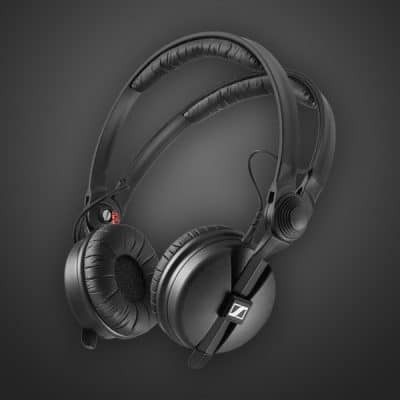 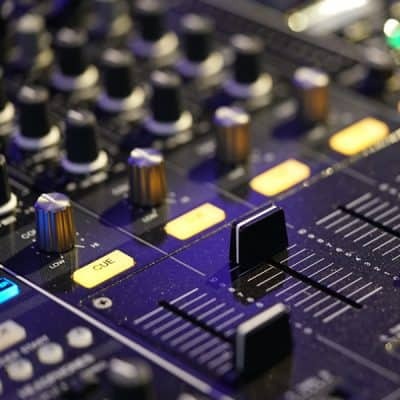 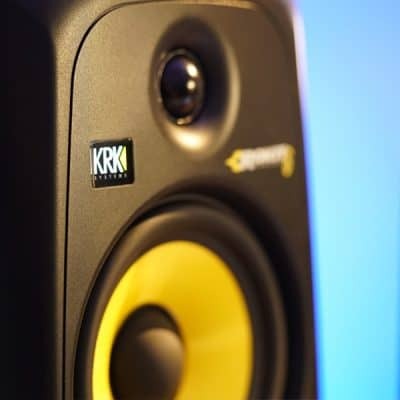 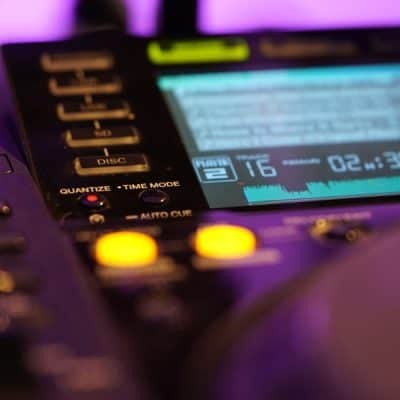 Our flagship DJ course that goes beyond simple track to track transitions. 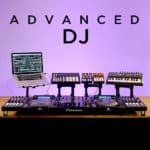 Advanced DJ is where students learn what it takes to have stand out DJ sets by crafting their own unique signature style. 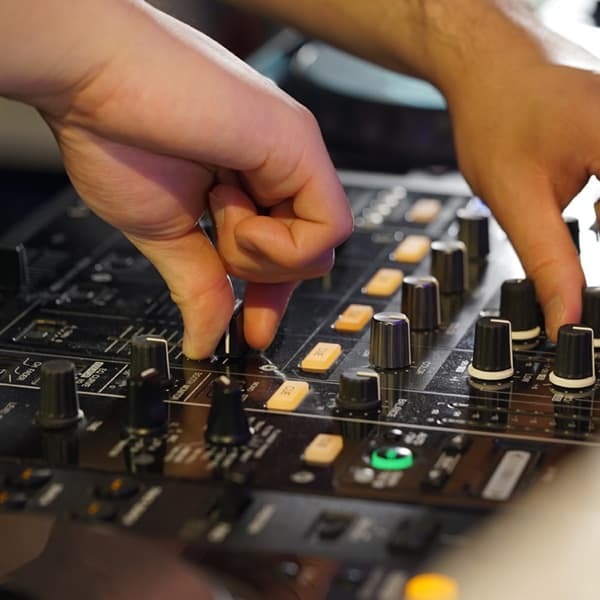 This module also strongly focuses on preparing students for their first professional gig.